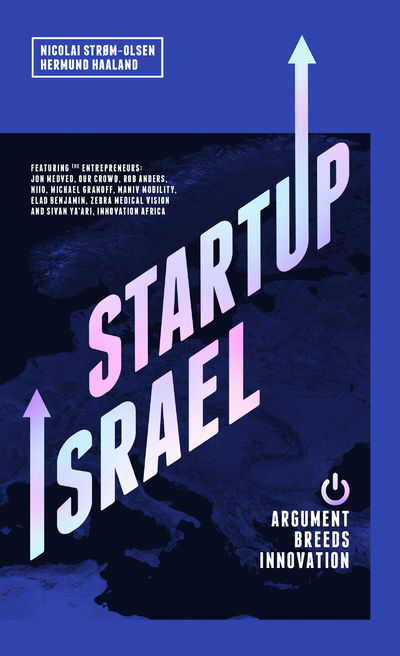 In Startup Israel, the authors meet the movers and shakers of the Israeli startup ecosystem. The aim is to figure out both what European leaders and parents can learn from the most tech-davy ecosystem for business startups on the planet. They tell the story of the importance of an innovative culture. In short: Arguments breed innovation, a strong community can foster entrepreneurship and close proximity in the startup community let ideas travel with ease. ''Entrepreneurs approach us - sometimes with their idea or some technology solution, and they are confident that their idea is the best. It is always the best thing since sliced bread". (Dr Oded Meirav, manager of the Israel Technology Centre with GE) .